Kuching, Monday – 20 selected travel agents from Guangzhou and Shenzhen, China will be in the City to do tourism product inspection from December 28 to January 1 as part of the promotion initiative for Air Asia’s Direct Kuching-Shenzhen flight. 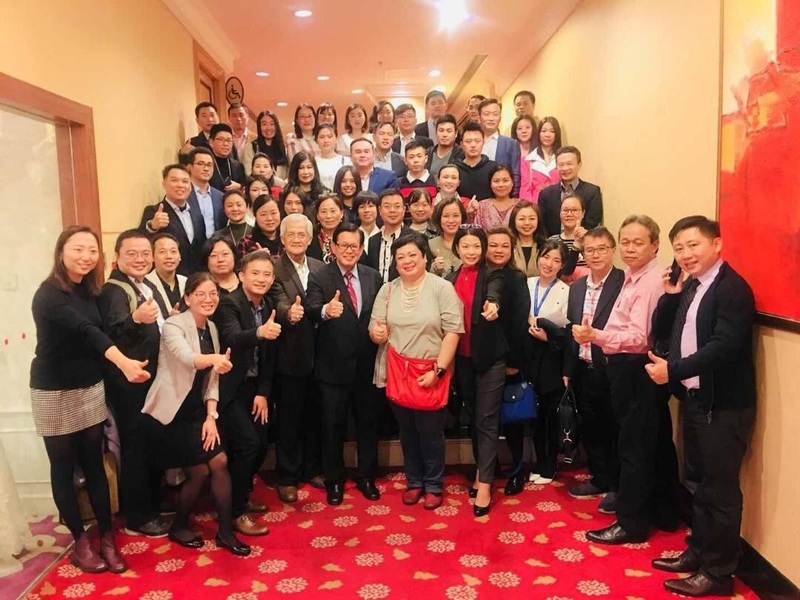 These top China agents are selected from the list of more than 70 agents that turned up at the Sarawak Tourism Board (STB) and Air Asia’s business sessions that were held in Guangzhou and Shenzhen on December 13 and 14 respectively. The five-day familiarisation trip will enable the China agents to see and check for themselves the various Sarawak tourism product experiences and also the various hotel properties while at the same time they will be given opportunities to do networking sessions with local travel partners. 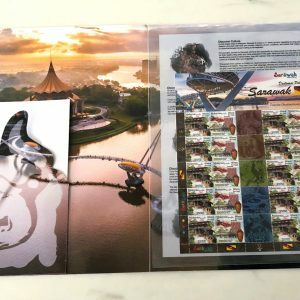 The Business sessions were being conducted by STB with five Sarawak hoteliers and eight travel agents attending to propose their tour packages to their China travel operators. Meanwhile, Sarawak trade partners who participated at the two business sessions in Guangzhou and Shenzhen have expressed satisfaction on the outcome of the Roadshow trip. 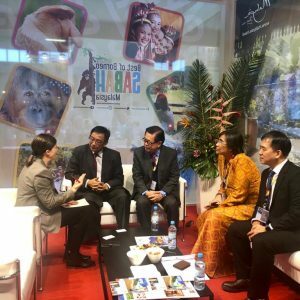 The opportunity to meet up with quality big time China travel agents was intended to share business opportunities available in packaging the Sarawak tourism products and also a networking platform to discuss business potentials. Meanwhile, the Assistant Minister for Tourism, Datuk Lee Kim Shin, who also led the roadshow delegation together with the Chairman of STB, Datuk Abdul Wahab Aziz, expressed satisfaction on the outcome of the trip. 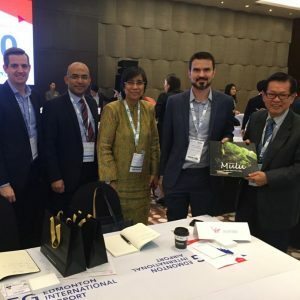 “The Business sessions allow us to meet more than 70 China’s agents and they are very enthusiastic about Sarawak as it is seen as a new destination”, he said. The proposed direct flight has given new window of opportunities for the industry and with the strong business support from these China based agents, we hope that it will turn a new chapter on China potential tourism market for Sarawak, he added. He was optimistic that China’s huge tourism market will open up the travel and hospitality business in the State and bringing in tourism related investment opportunities to spur up development in the State. “STB will continue to collaborate with Air Asia to tap the travel potential in South China especially now that we will have the direct flight and the need to sustain it,” he reiterated. The Assistant Minister called on industry partners to prepare for the influx of China tourists with the availability of the direct flight and he equally hoped that more direct flight will be planned in the future connecting Miri to China as well. 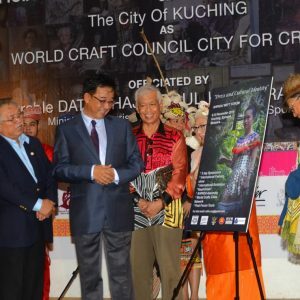 Meanwhile, tourism promotion for the proposed direct flight was extended to Kalimantan Barat where Indonesians are expected to transit in Kuching to catch the flight to South China. 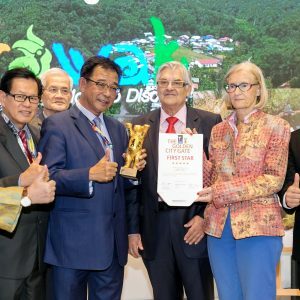 STB had earlier organised the Sarawak Travel Fair in Pontianak on November 17 to 18 and the proposed direct flight to Shenzhen which had received favourable acceptance to the Indonesians, said the Acting Chief Executive Officer, Mary Wan Mering. 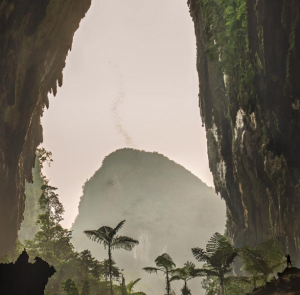 Adding that it will be a double bonus to the state, the arrivals of Indonesian on transit to South China augurs well for the tourism arrival into the State, she said. While admitting that air connectivity is crucial in getting the tourists into the state, she said without it, a double hurdle challenge is in for us to promote the destination in the market place. We are truly thankful to Air Asia for being able to look into our needs, she enthused. Picture show, the Sarawak delegation with Datuk Lee (front row fourth from left) with Datuk Wahab on his right with their China guests posing a thumb up photo opportunity after finishing the Shenzhen business session.